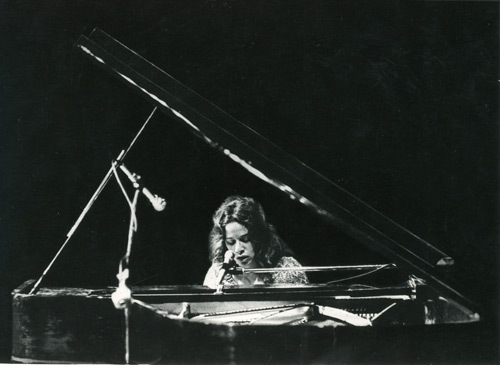 Carole King takes us from her early beginnings in Brooklyn to her remarkable success as one of the world's most acclaimed songwriting and performing talents of all time. 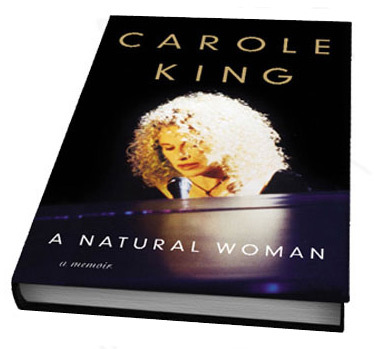 A Natural Woman chronicles Carole's extraordinary life, drawing readers into her musical world, including her phenomenally successful #1 album Tapestry and into her journey as a performer, mother, wife and present-day activist. Deeply personal, Carole's long-awaited memoir offers readers a front-row seat to the woman behind the legend. 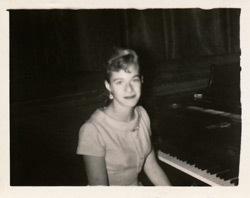 The book includes dozens of photos from Carole's childhood, her family, and behind-the-scenes photographs from her performances. "Weaving a tapestery of rich and royal hue, King's affecting memoir eases readers through her life... King's passionate engagement with all kinds of music and her musical genius...recreates the excitement of working with producers...musicians...and songwriters, among many others." 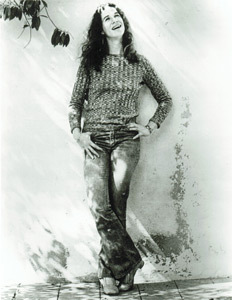 "Her voice comes through strongly on every page of this memoir...engaging... Refreshingly candid."